Nenagh Éire Óg Healthy Club Project invite you to an evening on Gambling & Addiction Awareness in the Abbey Court Hotel, Wednesday December 7th at 7.30pm. This event is open to players from all clubs and anyone from the wider community who would be interested in attending. As a professionally trained addiction counsellor, there’s no day Justin’s not meeting people in need of help. 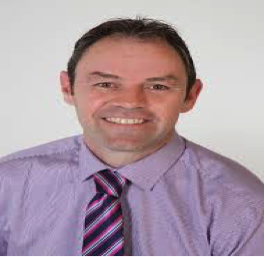 He combines his working life and coaching hurling teams with very active membership of the GAA’s National Health and Wellbeing Committee. Justin Campbell won an All-Ireland U-21 medal in 1991 and played for the Galway senior team from 1992 to the end of that decade. He also won an All-Ireland Club Championship title with his club Kiltormer. Alcohol made me feel normal… I eventually put my hand up and asked for help. I found it very difficult to admit there was something wrong. Little did I know that that is where you become really powerful? It was the best decision of my life. 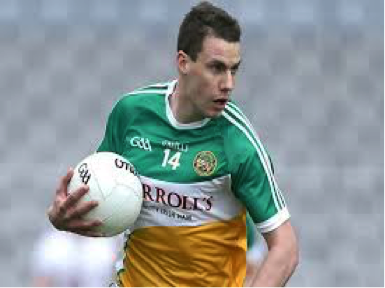 Niall McNamee has played 14 years inter-county football for Offaly, and has been one of the top forwards in the country from the mid-2000s. He has also enjoyed great success with his local club Rhode over the years. He is a player engagement officer for the Gaelic Players Association and also one of their mental health ambassador’s specialising in addiction recovery, specifically gambling.